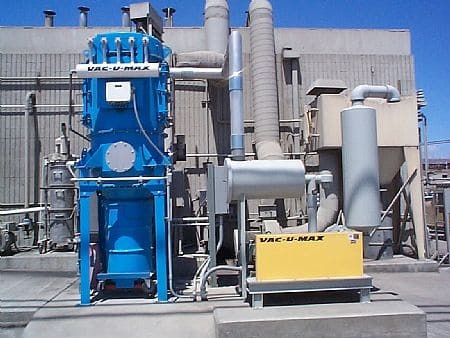 Central vacuums are different from small vacuum cleaners or portable vacuums in a number of ways; the biggest difference being that central vacuums and their constituent parts are built into the structure of the buildings in which they are used. Central vacuum cleaners usually involve a single, large machine that creates a powerful vacuum for collecting and temporarily storing dust, dirt, and other debris. That enclosure is connected to a network of narrow ducts that go through the structure of a building, often beneath floors or within walls. The ducts have inlets with detachable covers that are accessible by janitorial staff and provide for the attachment of hoses and vacuuming equipment like wands. Central vacuum systems offer some advantages over portable vacuums. The central vacuum is stationary, so its power source can also be stationary. This means that janitorial staff are not restricted to work within the boundaries created by power cords; they need only to connect their hoses and other equipment to the central vacuum system’s inlets. 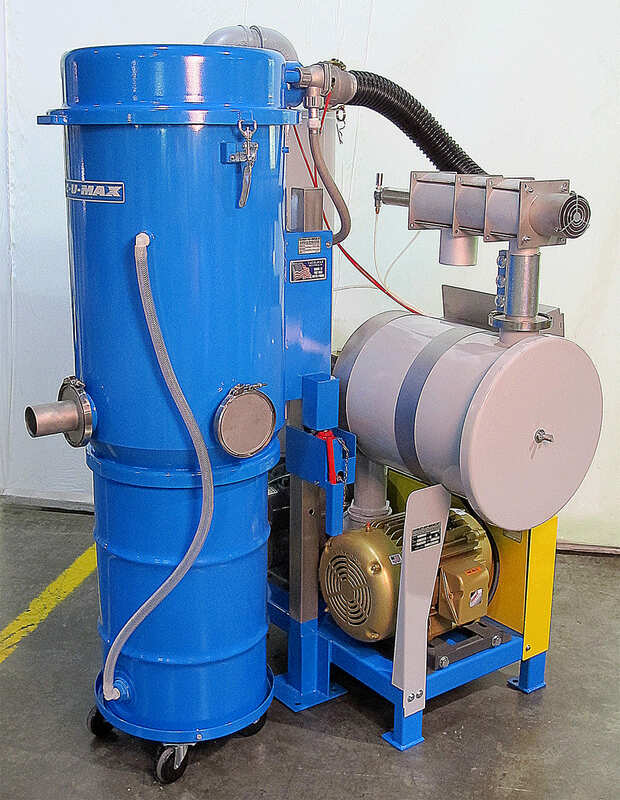 All vacuum cleaners are utilized to effectively clean and collect unwanted debris and contaminants, but some cleaners are better suited for particular applications. Central vacuums cut down on investments in individual filters and other equipment for portable vacuums because all of the material that is collected during vacuuming goes to a single storage area. Also, all attachments and hoses that are used with central vacuum systems are standardized, which cuts down on unnecessary duplication of materials. Portable vacuum cleaners must be emptied when their filter bags or canisters become full. This process requires time that maintenance staff could otherwise spend tending to other maintenance issues. Central vacuums’ storage containers are emptied regularly, streamlining the waste removal process. Also, new developments in central vacuum design allow for the use of air filters, which help improve air quality. Despite the benefits central vacuums offer, they are not perfect for every situation. The necessary ductwork and other infrastructure are costly to install, and buildings that were not originally built with central vacuums require retrofitting to accommodate them. Also, small buildings may not require central vacuums, as one or two portable vacuums would be less expensive to supply and maintain than a central system.